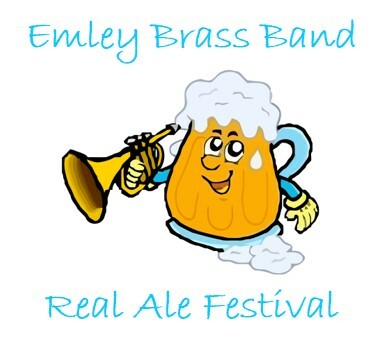 3 Day Charity Real Ale Festival over Easter Weekend. 18 Beers, 5 Ciders, Prosecco, Wine, Soft Drinks, Burgers & snacks available. Free Entry and only £2.50 a pint!